Looking for a fun gift idea? Know someone who’s always wanted to jump up on stage? Give the gift of good improv! Gift Vouchers for The CCB Training School are a great idea for any occasion and can be used for any Level 1 – Level 4 course the recipient is eligible for. 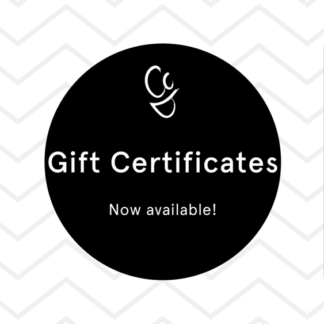 You will receive an email after payment with your CCBTS Gift Voucher and instructions for use. The gift voucher is not redeemable for cash. The gift voucher is valid for 1 (ONE) year from date of purchase. 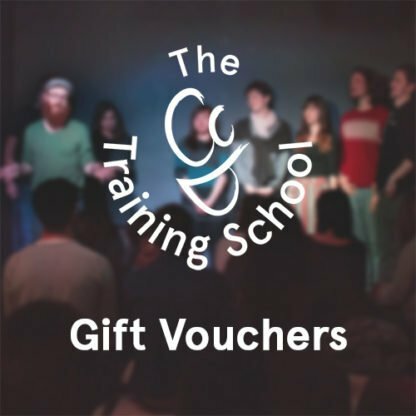 The gift voucher is valid for 1 (ONE) course in our core curriculum (Levels 1 -4). Students registering with a gift voucher must still meet any applicable prerequisites for the course. Gift voucher prices reflect additional Payment Processing Fees. Please allow 1 – 2 business days for processing your order and receiving your CCBTS Gift Voucher.